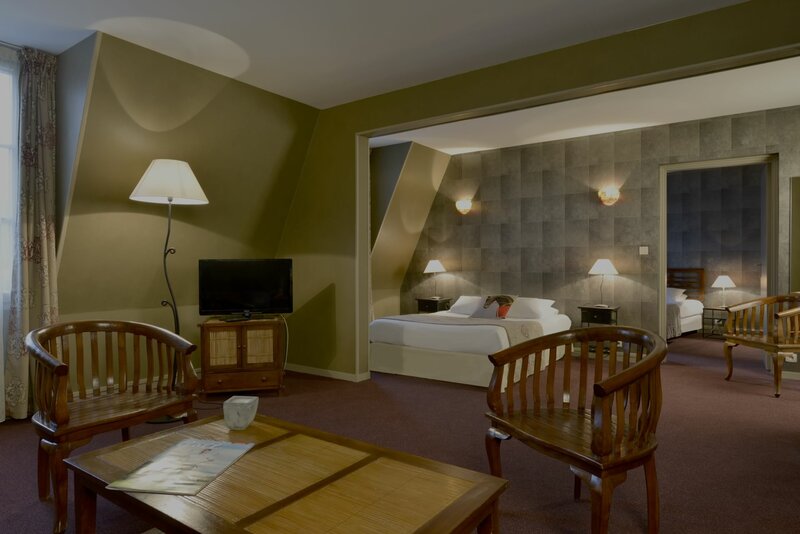 The hotel "Les Beaux Arts" offers 5% discount for all orders booking on our site. 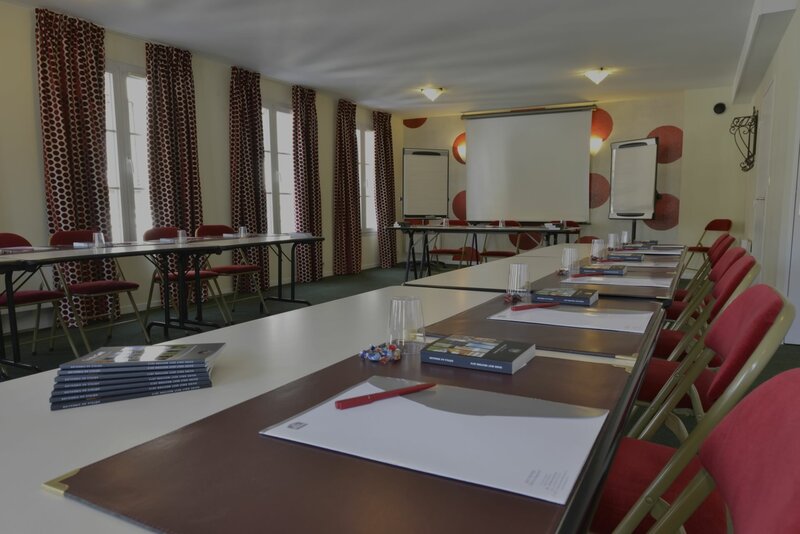 Located on the banks of the River Oise, this hotel is ideal for both businessmen and families. 2 meeting rooms with a capacity up to 60 people. 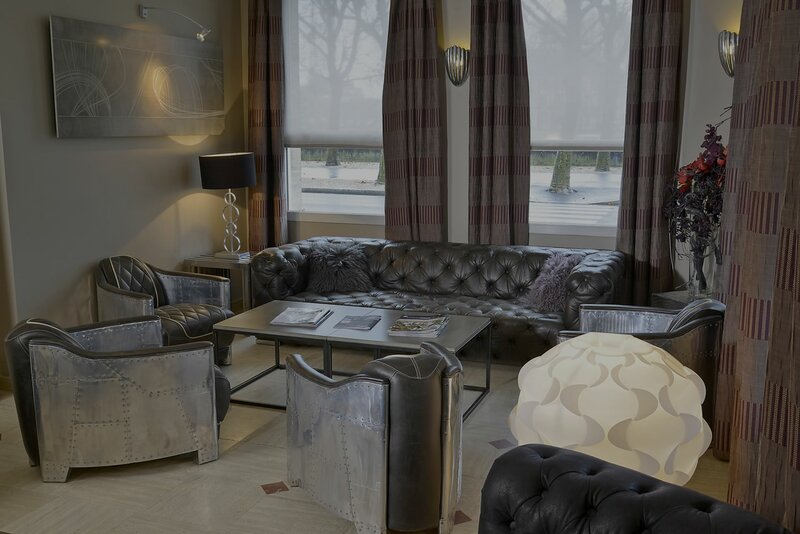 Located on the banks of the river Oise in Compiègne, a city with a rich historical past, the hotel offers 50 rooms and lot of services combining family and business tourism.